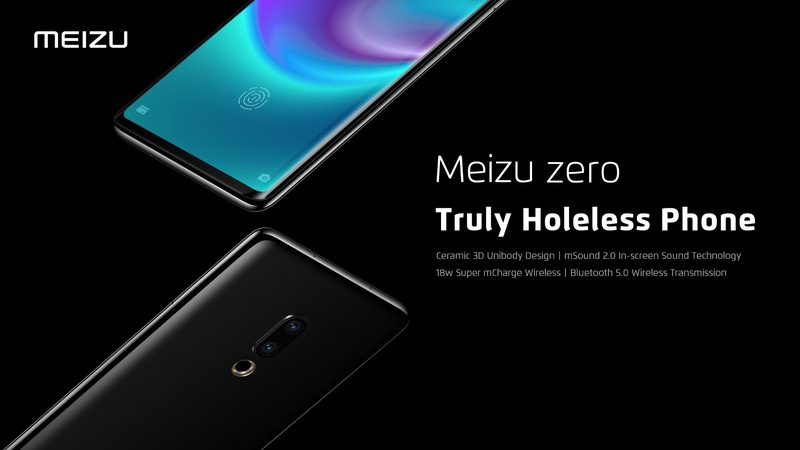 Thanks to the efforts our Technicians, Meizu zero features mSound 2.0 In-screen Sound Technology which allows the display to function as a speaker, by eliminating the earpiece notch, it brings in a true holeless screen. 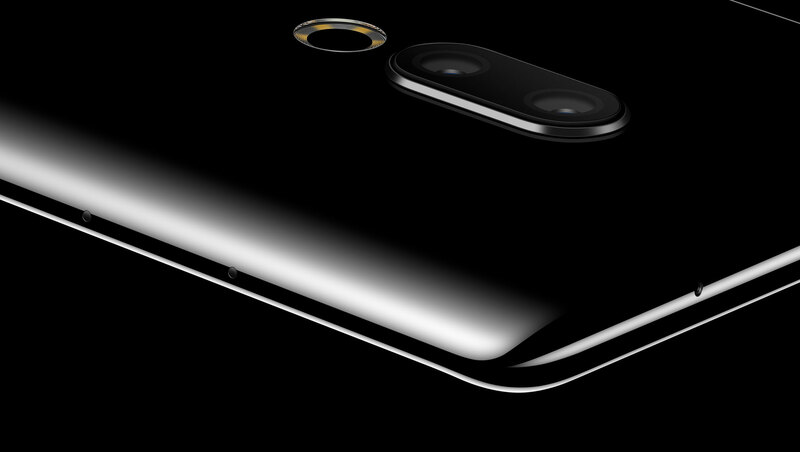 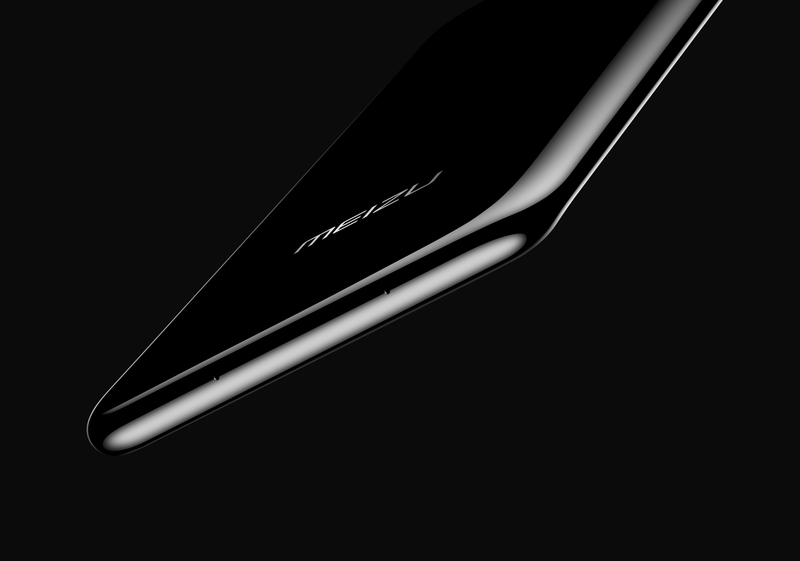 With the optimized internal structure, premium audio materials, Meizu zero delivers outstanding sound quality and unmatched loudness level. 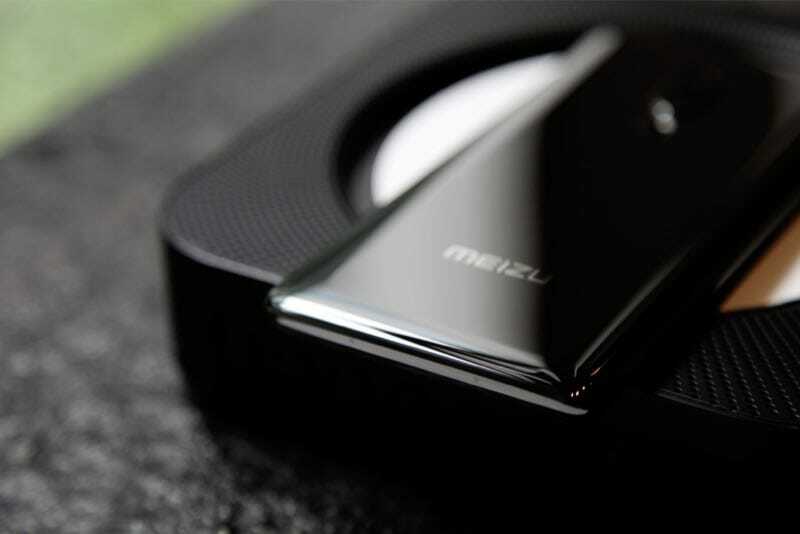 Attributed to the high speed of wireless USB 3.0. 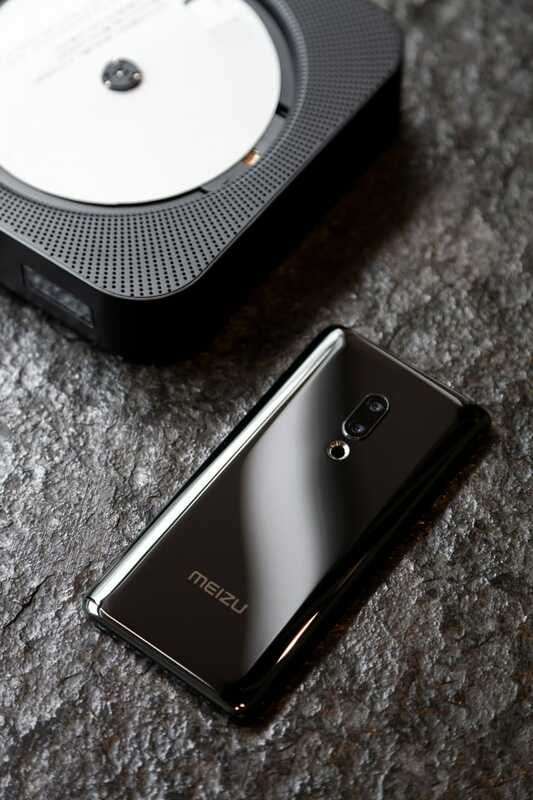 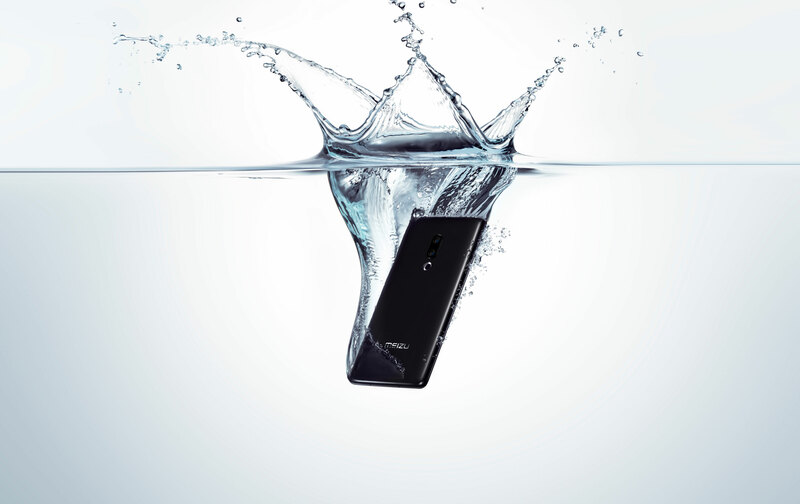 Meizu zero offers unrivalled transmission speed; with the high-efficient architecture design for wireless transmission, it allows you to transfer HD movie between devices at an incredible speed, pushing data transmission speed to the utmost.